Some of the short title sequences from my monthly life logging series on youtube. The full series ran from 2012-2017. 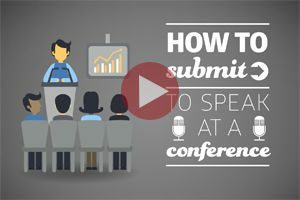 An explainer video on the steps involved for a speaker. 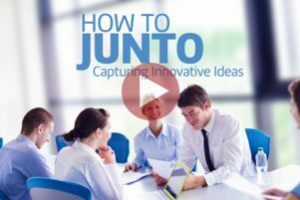 A video that illustrates how Ben Franklin’s Junto concept can be applied to innovation. 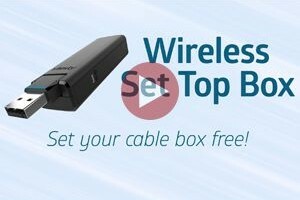 A product pitch video illustrating key features. Pitch video illustrating the concept for a new cable app.